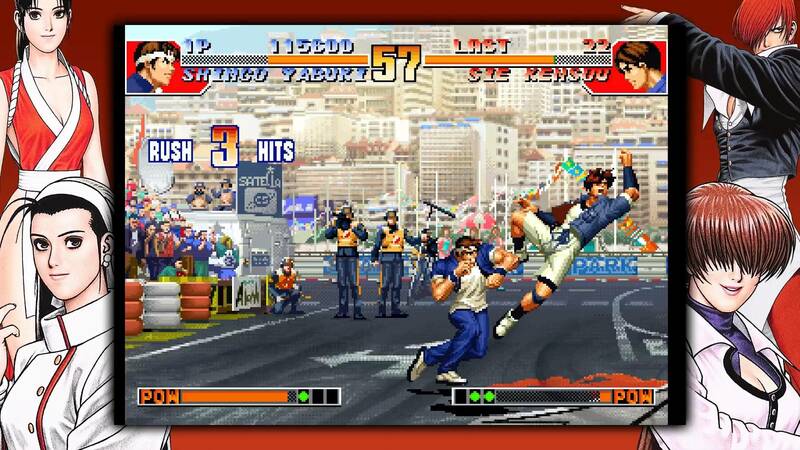 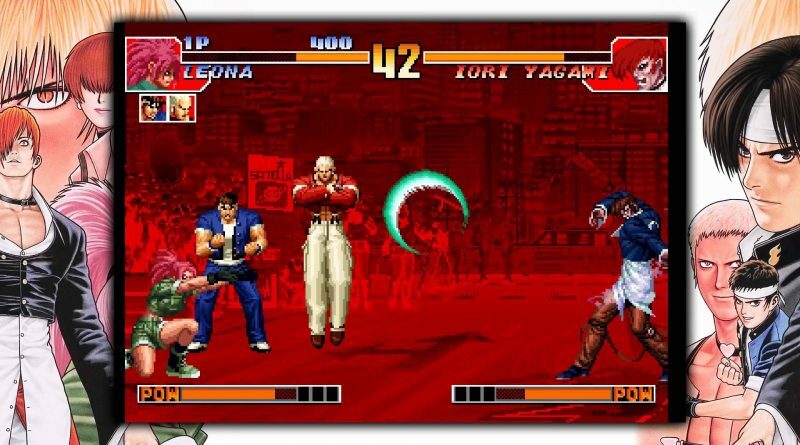 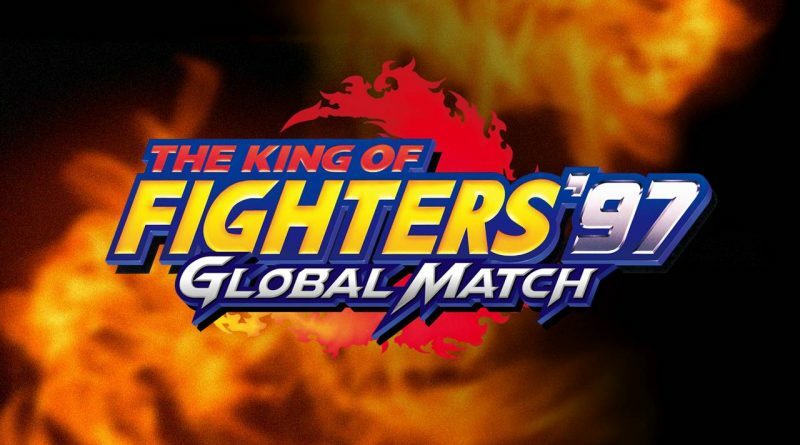 SNK has announced that the fighting game The King of Fighters ’97 Global Match is now available for PS Vita and PS4 as a digital download title via the PlayStation Store for $14.99 featuring cross-buy support. 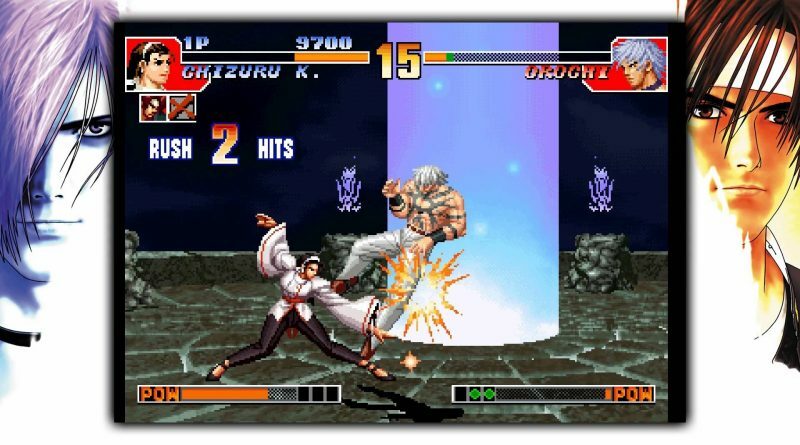 KOF ’97, the final episode of the iconic KOF storyline “The Orochi Saga” makes its return as The King of Fighters ’97 Global Match complete with new features such as Online Multiplayer, Gallery, and Menu BGM Soundtracks. 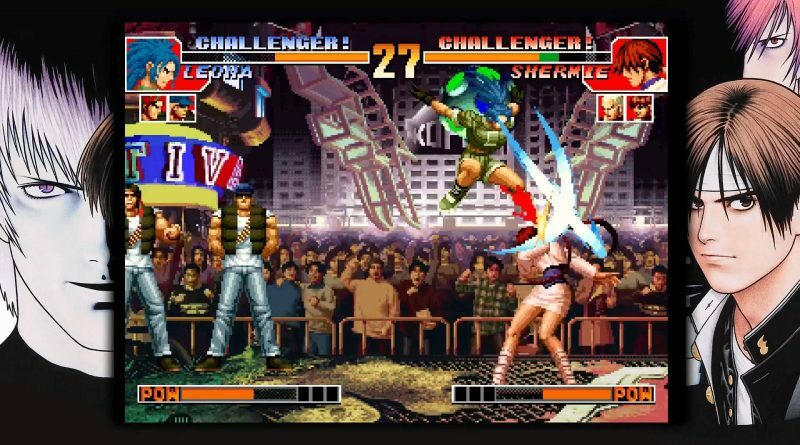 This famous entry in the KOF franchise brings the iconic Orochi Saga storyline to an epic conclusion. The revival of Orochi must be stopped at all costs. It’s up to you to finish a fight centuries in the making. 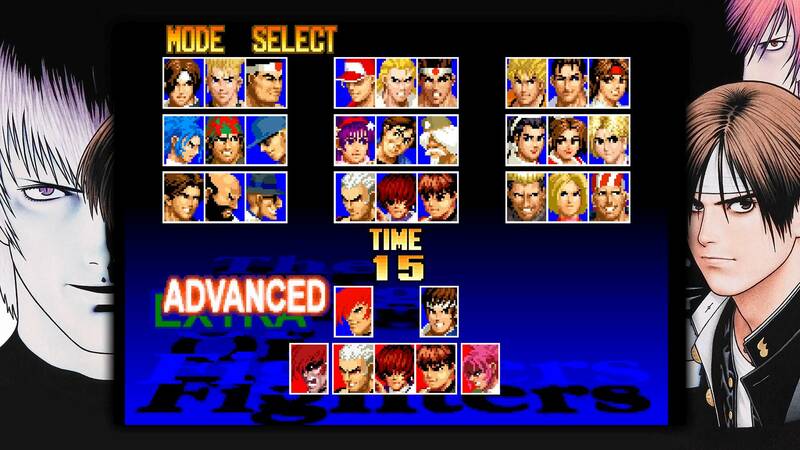 In addition to the standard starting roster, the 6 hidden characters from the original NEOGEO version are unlocked from the get-go. 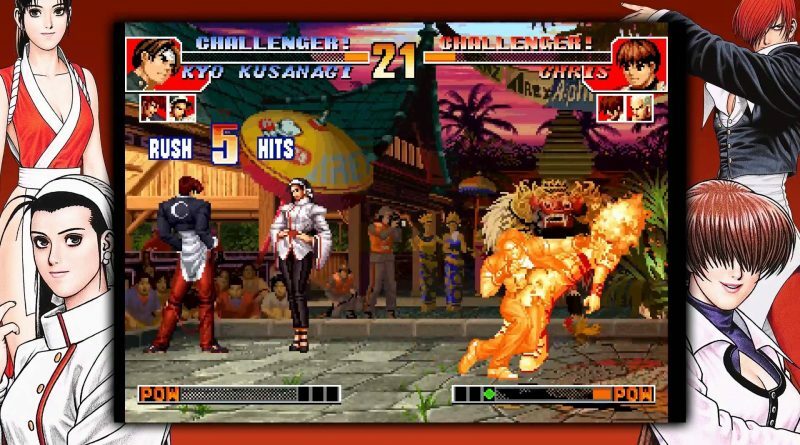 Select the battle style that best suits you from 2 unique options! 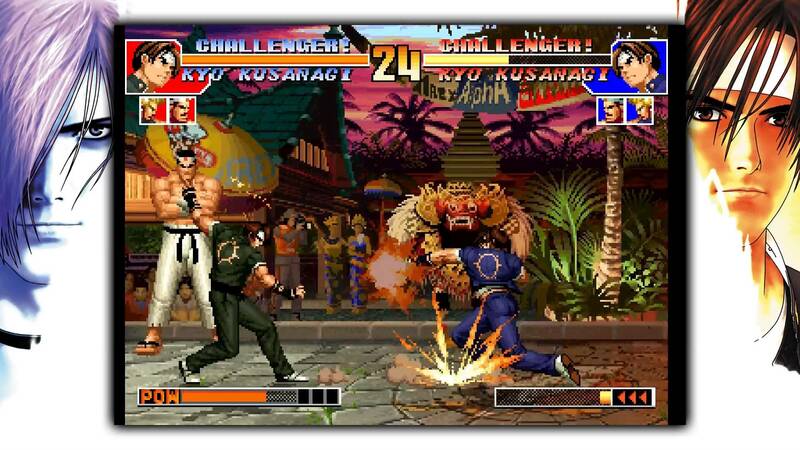 Tteam play, single play and Survivor game modes are also included in this release. 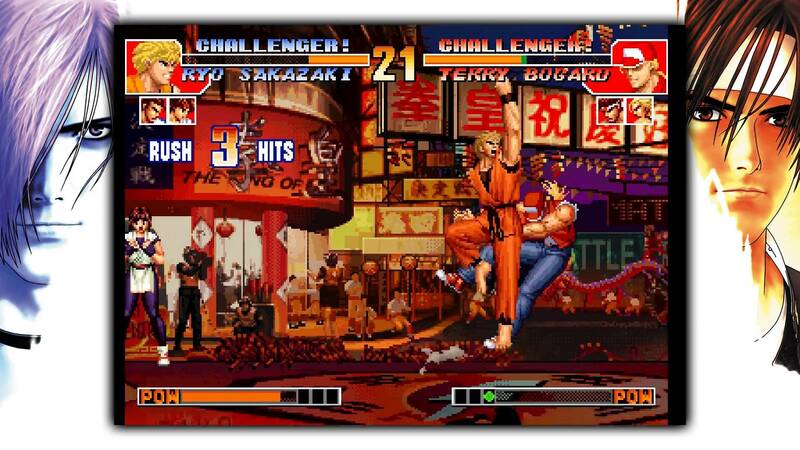 Enjoy a smooth online battle experience with solid netcode via Online Multiplayer! 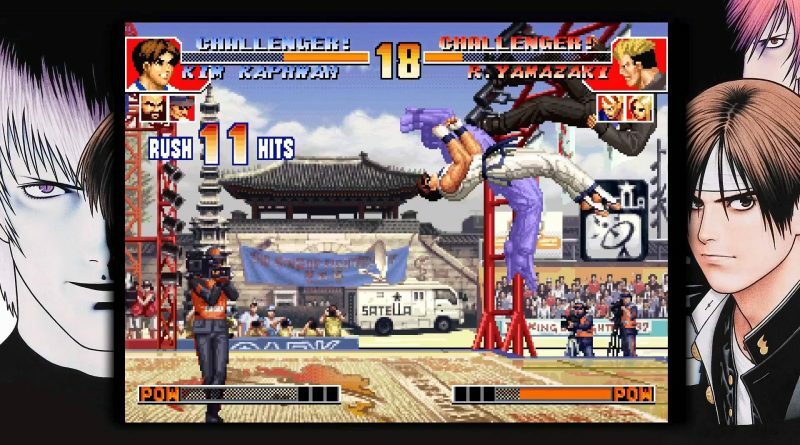 Beat your rivals and climb up to the top. Enjoy iconic art pieces via Gallery and your favorite character / stage music tracks with Menu BGM Soundtracks.